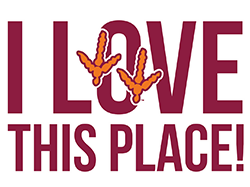 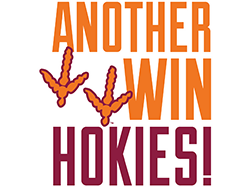 Virginia Tech takes a hands-on, engaging approach to education, preparing scholars to be leaders in their fields and communities. 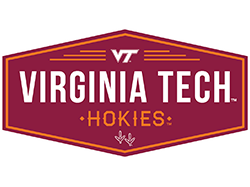 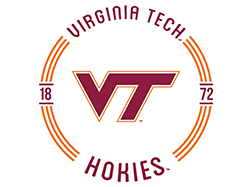  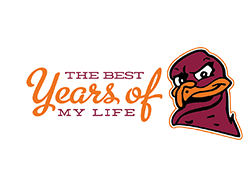 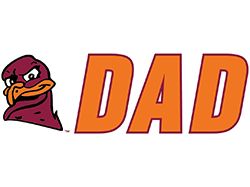 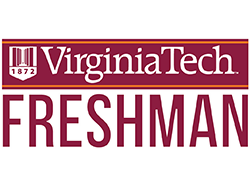 As the commonwealth’s most comprehensive university and its leading research institution, Virginia Tech offers 215 undergraduate and graduate degree programs to more than 30,000 students and manages a research portfolio of more than $450 million. 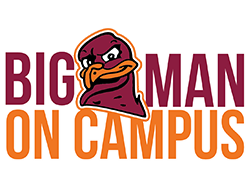 The university fulfills its land-grant mission of transforming knowledge to practice through technological leadership and by fueling economic growth and job creation locally, regionally, and across Virginia.